Boring screen captured still shots are a thing of the past. 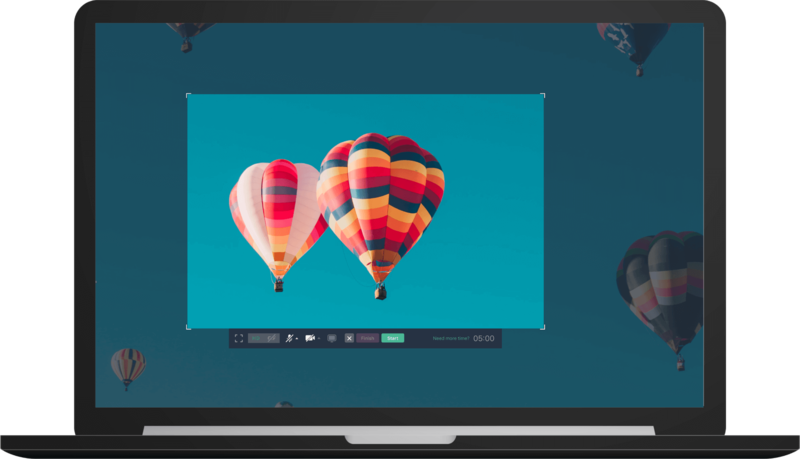 It’s time to boost your screen sharing capabilities using CloudApp’s video screen capture for mac and bring life back into team and client communication with a few easy clicks. 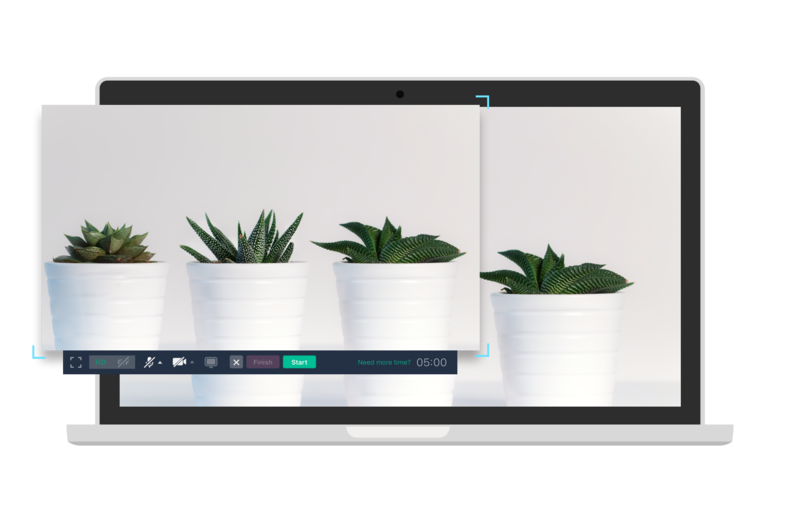 CloudApp's Video Screen Capture tool is available for Mac, iOS and Chrome. Downloading is quick and easy. Access the app from GetCloudApp above, from the Apple Store for Mac and iOS, or from the Chrome Webstore to add the extension to Chrome. How many times have you clicked shift + command + 4 to screen capture on Mac and your clipping disappears into the black hole of randomly auto-named files on your computer? With CloudApp, your video screen capture on Mac automatically gets save to your CloudApp toolbar so you can access and share easily. CloudApp also allows you to search your screenshots by color, keywords and pictures - just in case. Video files are typically large and difficult to share via email or even the most commonly used cloud sharing tools. 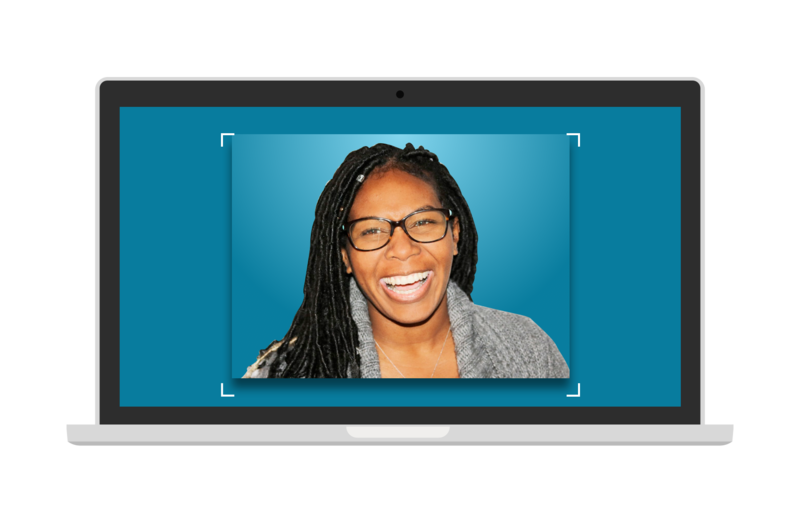 Use CloudApp's video screen recorder to record your Mac screen and easily generate a direct link to your video to share with your content -- or use our drag and drop feature. No maximum file size. No waiting for uploads or downloads. Some say a picture is worth a thousand words. We say a video is worth ten thousand words. CloudApp’s free screen video capture, for Mac, iOS, and also accessible via a Chrome Extension, is the best way to explain difficult concepts or complicated directions through video. 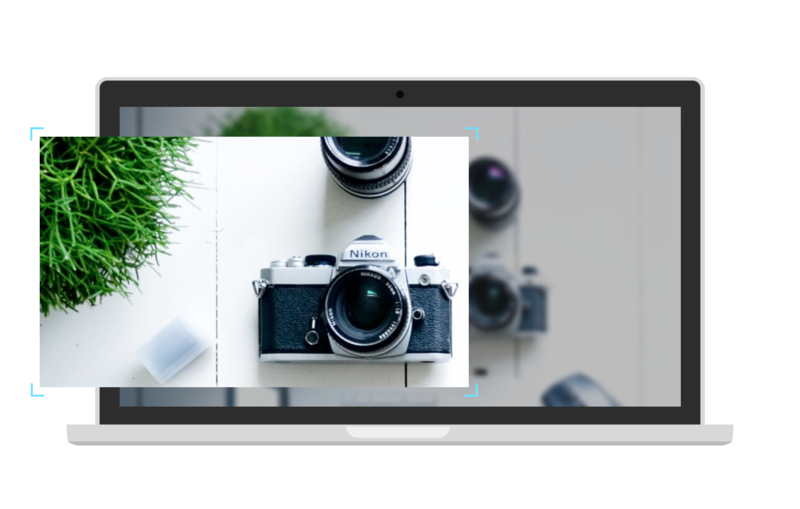 Instantly share video directly from your screen -- both recorded with your webcam or already existing content from a file or the internet. Capturing your screen and turning video to GIF's still not enough? Enhance your video with GIF annotations. Think text, emojis, arrows, circles - whatever your heart desires -- to help you get your point across as easily and efficiently as possible. Even use annotation to blur out any sensitive information that the free video screen capture may have picked up. But ultimately, don’t forget to have fun with it. Designers -- A designer’s dream! Video screen capture allows you to take your creativity and content to the next level. Wow clients. Wow yourself. Developers - Developer talk is difficult, especially when trying to communication with non-developers. Use video screen captures to simultaneously explain and show complex code, bugs, or other tech-heavy topics with ease. Check out how Honeycomb.io does it. Sales & Marketing - Bring personality to your marketing materials. A video will instantly stand out to potential customers and your target market. They’re also easy to share through email with CloudApp’s instant link generation or through our integration with Gmail. 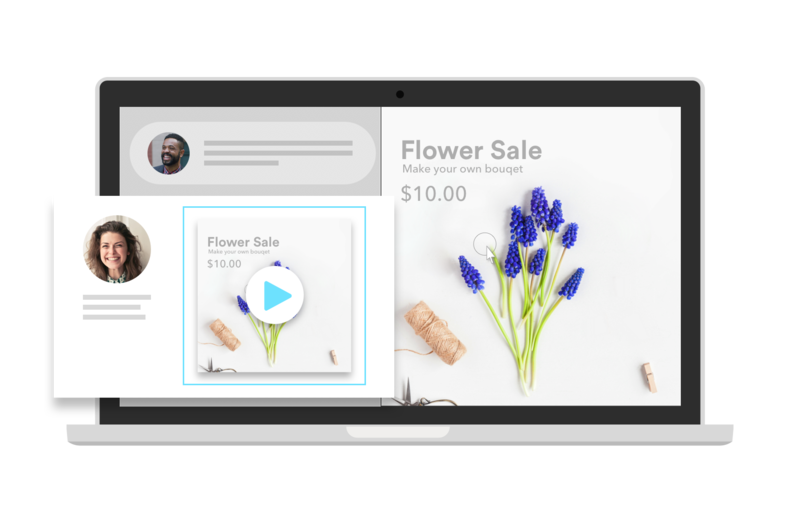 Support - Make solving customer problems more personal with video captured directly from your Mac or iOS app. Customers can get more specific answers in less time, opening up your availability to help more people or head out for an early happy hour. Don’t pay for a service to capture video from your screen or for the extra file storage that comes with managing large video files. 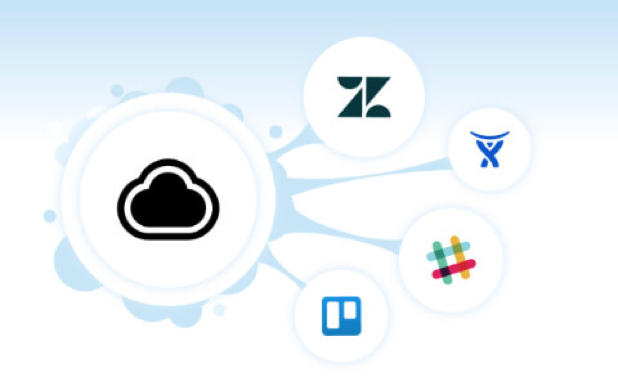 CloudApp has you covered. 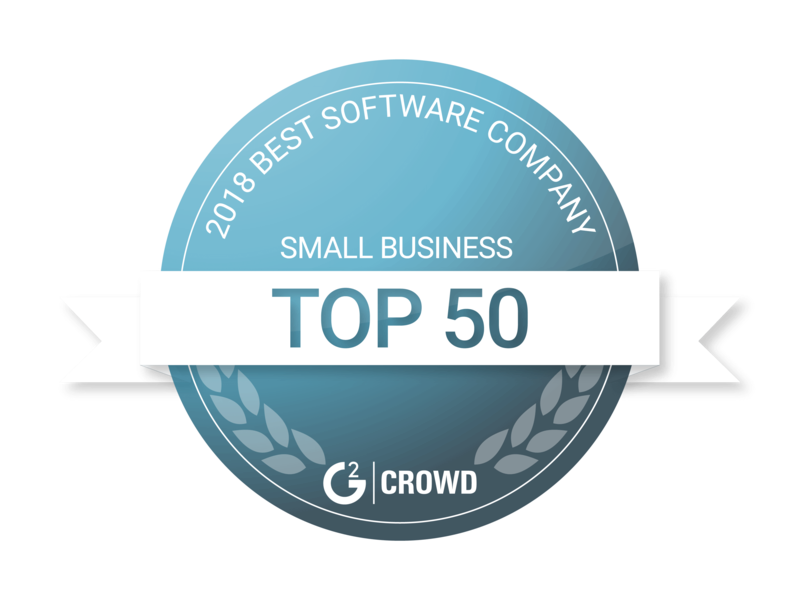 Get started by creating a free CloudApp account today.